Use location and hashtags to increase discoverability. Post consistently. Find out what is the right balance between remaining engaged and getting carried away. Interact with your followers. Respond to comments, ask for feedback, and be generous with your loves and comments on other accounts. Create a clear bio with the information that will help you achieve your goals and introduce yourself to others who may want to connect. Add your interests, location, what you are offering and how you wish to collaborate (if relevant). Use the link in your bio to your advantage. 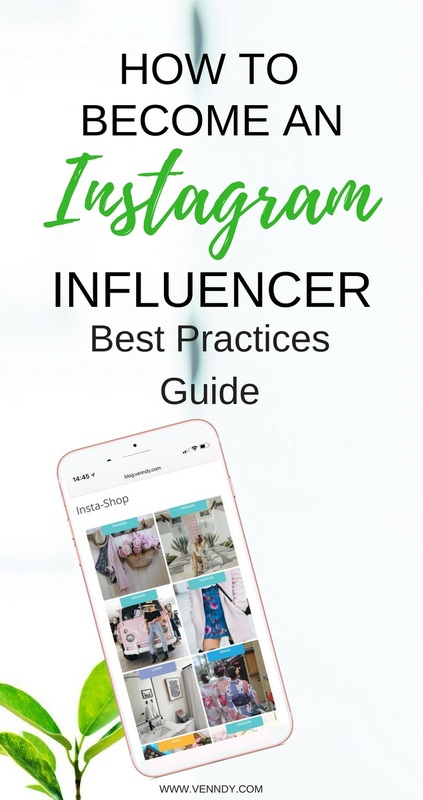 Get followers where they want to go quickly and use the link to drive them directly to your Instagram Shop page either via your blog (as in THIS example) or via your VENNDY profile (as in THIS example). Use VENNDY’S Story Collection to break experiences and outfits into small units; this allows for a clean linking strategy and communicates your value prop. Use Instagram Highlights. The highlight albums show up in order of creation, so make sure to create the most important album last. While the above is important, engagement is the key component for monetization, namely, converting into buyers. Growing your following is crucial; that way you reach more people and extend your influence. But in order to build the foundation to start actually making money on Instagram, ENGAGEMENT is what matters most. What does engagement mean? The bottom line: it means building relationships. 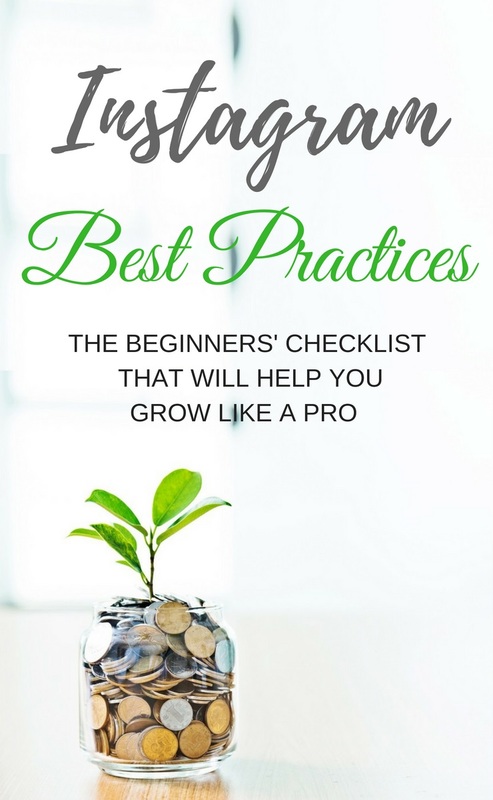 Here are a few strategies to consider. Obviously, like every relationship it all boils down to personality and preferences, so it is most importantly to do it your own way. Be authentic and true to yourself and you will reach the right audience for you and your product. Start from the very beginning – Building relationships takes time, and by putting some key strategies in place from the very beginning, you can make sure that you are building trust and turning the followers you have (no matter the number) into fans and eventual customers. 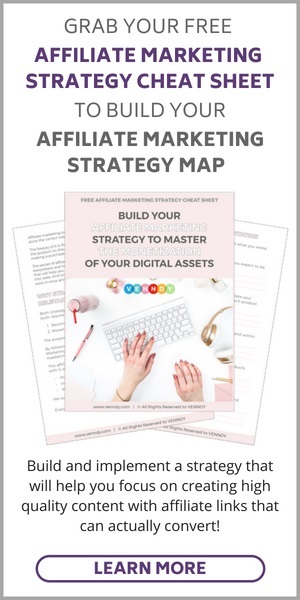 Think in terms of providing VALUE – As much as Instagram caters to our inclination to tell others more about ourselves, when thinking in terms of conversions (i.e., selling and making money), you must think of your ideal follower when creating new content. Ask yourself: what are her problems and how can I solve them? How can I help her find the best product she’s looking for quickly and for the best value? With the right approach, your engagement will grow authentically with people who are excited about what you’re putting out in the world. Make it easy for others – Make it easy for your followers to find what you are talking about, be it a product, service, or place. Create easy to follow links either through your blog or through other channels. Use tools that will help them save items they love for later and then easily find them when they are ready to buy them. Share your personal experience – Tell them about items according to your own experience, your initial expectations, add the pros and cons, and direct them to your site for further information. Instagram is a great way to prove your recommendations, whether its a new outfit or a restaurant or a museum you visited. Sharing your own experience with the product you’re promoting is a good way of building trust and increasing conversions. You can use VENNDY to help you create this kind of engagement and ongoing interaction with your audience by letting them love a specific product, save it for later, and comment or ask questions. With VENNDY you can share a certain item on all your channels (blog, Instagram, Pinterest, Facebook, etc.). This way you increase trust, as the item doesn’t seem randomly picked but rather an item which has become part of your life’s story and experience. Sign up to one or more affiliate networks of your choice. Check out the list of affiliate network for beginners to help you get started. Sign up to VENNDY, and download the VENNDY LinkCollector Chrome extension. Using the extension is free for a limited number of users; so, once you've signed up, please send us an email with a link to your blog or social media account and we shall send you a link for downloading the extension. We welcome beginners too. As long as you are an affiliate of any program VENNDY may be a good fit for you. Email: Info at venndy dot com. Upload your recommended products and places, add your affiliate links and share it on your favorite digital platforms. 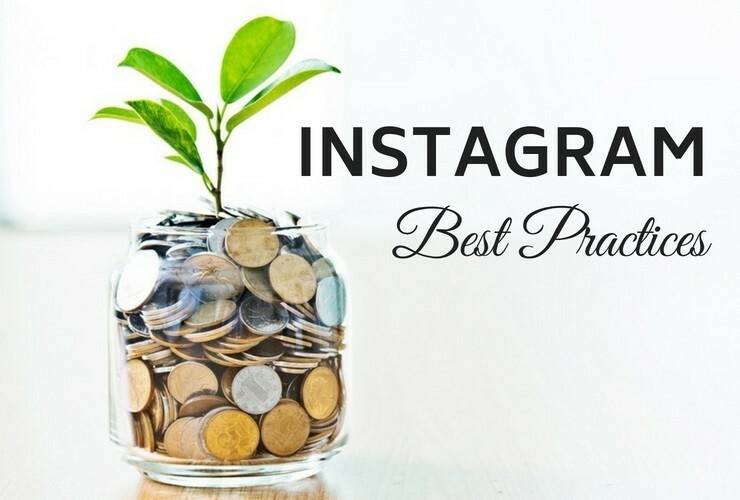 This post is all about Instagram, but you can share also on Pinterest, YouTube, and more. You can SIGN UP to VENNDY HERE and click GET STARTED. Credit to Images: Instagram1, Instagram2, Instagram3, Instagram4.